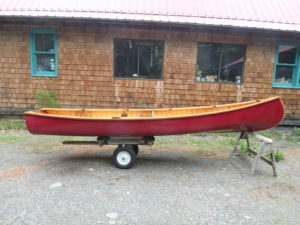 Canoes for sale! 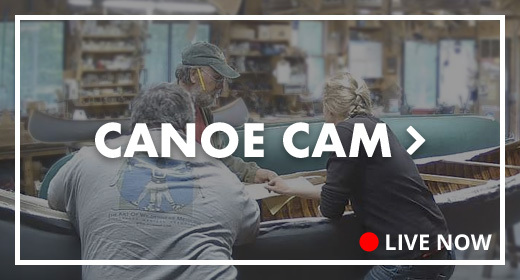 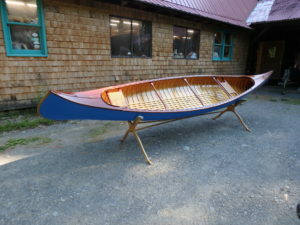 - Northwoods Canoe Co.
Two year waiting list? 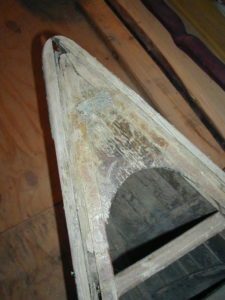 Not for these beauties! 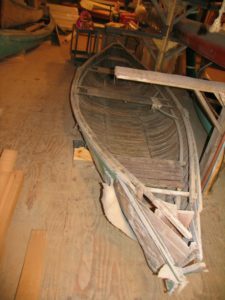 Rollin has been looking around the shop this summer and he realized that we have two new canoes and a finished restoration sitting in storage, just waiting to be put in the water. 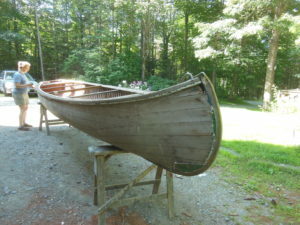 Take a look and if you’re interested, give us a call for more information! 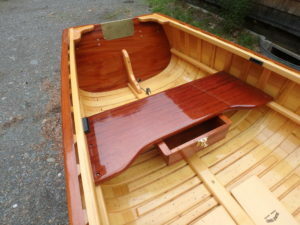 It has a nice stern seat drawer and comes with Shaw & Tenney oars. 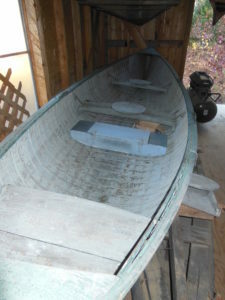 Or are you looking for a project? 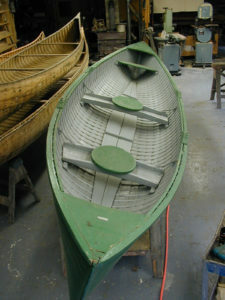 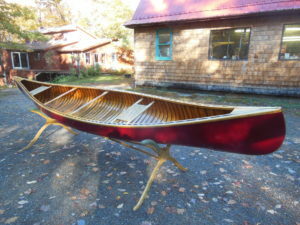 We’ve got ’em: a Gerrish Peapod and two Rangeley rowboats.